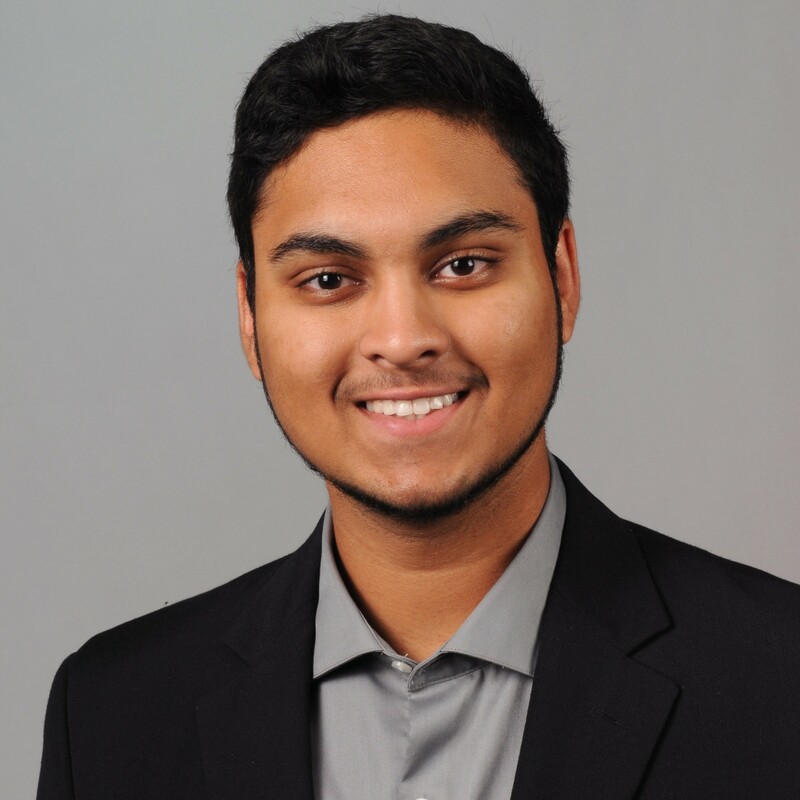 I am a junior at Purdue University majoring in Electrical and Computer Engineering and minoring in Computer and Information Technology. I love engineering and programming, so I spend most of my time learning how to program and working on engineering and programming projects. Quistro is an Android Application to find restaurants near by based on a few filters and the Yelp API and then recommend a place for you to try out. This app is perfect for indecisive people who struggle with finding a place to eat since Quistro will randomize a single place after the user chooses their top places. For our mini-project in ECE 362 - Microcontroller, we created a Maze game displayed on a 32x32 RGB LED Matrix controlled by an STM32F0Discovery microcontroller programmed with Cortex-M0 assembly language. The maze is controlled by four directional push buttons and includes sound played from a speaker and a PCB to efficiently wire up the matrix. Winner of the People's Choice Award at the Fall 2018 Spark Challenge. Using the NodeMCU ESP8266 module and Arduino to have an Amazon Echo control a WS2812B LED Light Strip and switches only using my voice. Code and pictures coming soon. 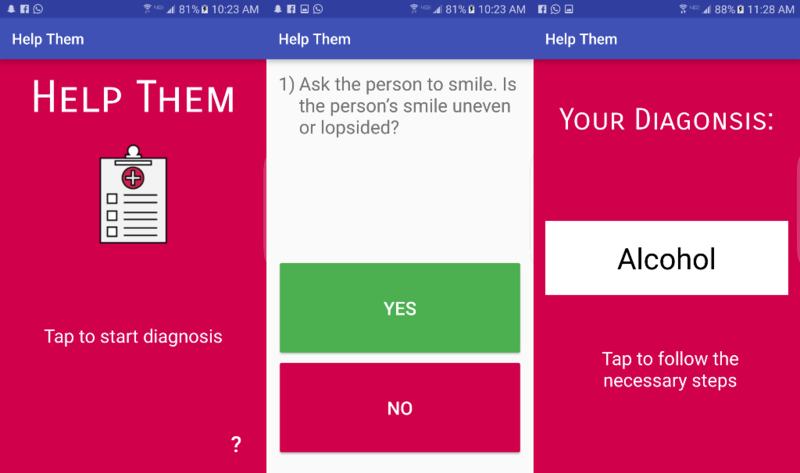 Built an Android application that quickly diagnoses if a person needs medical attention or not using a series of yes or no questions; before giving the user exact instructions on how to deal with the situation. 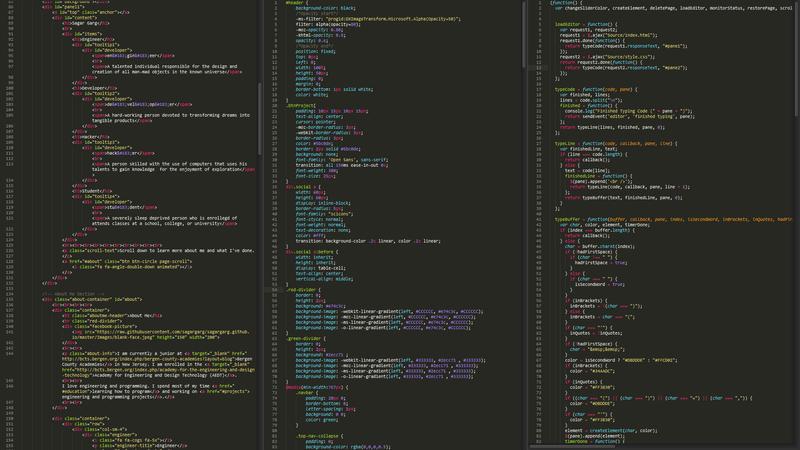 Specifically worked on the logic of the application as well as the UX and UI. Created at HackIllinois Spring 2017, and winner of the Best Use of the IMO API. Unit Converter is an Android Application that features fast, real time conversion in a clean interface. There are seven different units included: Distance, Speed, Time, Mass, Digital Storage, Area, and Temperature. Easy A Calculator is an Android Application that calculates the minimum grade that you need for the last marking period in order to get the grade that you want. 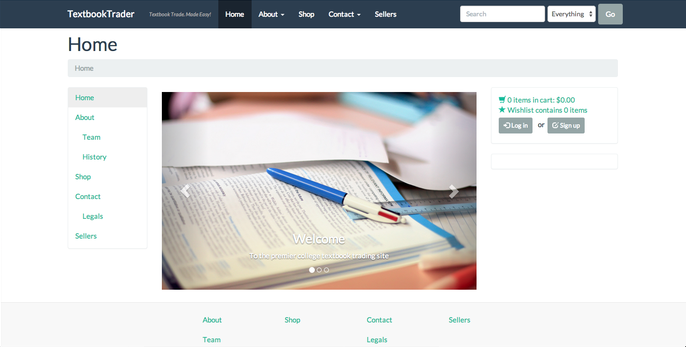 Includes Trimester and Quarter grade calculator. Simplistic is a watch face for Android Wear which provides necessary information in a simplistic way. Includes Time in a 12-hr or 24-hr format based on phone settings, Colored AM/PM markers, Day of the Week, Month, and Day of the Month. Over the summer I built a 4x4x4 LED Cube. The LED cube uses an Arduino Uno micro-controller to program the LEDs. The code that I used in the video along with additional pictures, can be viewed by clicking the link below. We came up wih the idea after one of us realized how hard it was at Princeton to sell and buy books and felt there was an opportunity being lost when multiple people would ask for one book or others would go a while without a response for their book. 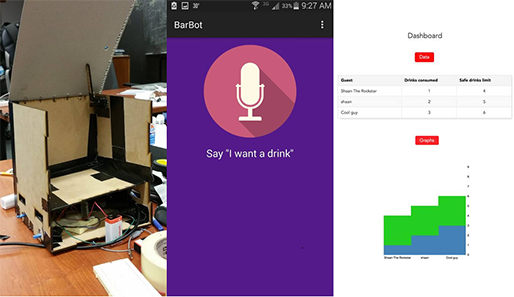 BarBot utilizes a combination of Android and Arduino to create a magical Box that stores your temptations and keeps you from simply taking TOO MUCH. Well, it first started off as an idea for a robot that could move around and carry drinks for people at a party. Each person gets a limited numbers of drinks, and once that limit is reached...BarBot doesn't let you take anymore! We later expanded this idea to eating healthy as well. One of our favorite key features is that BarBot can automatically lift its cover so you can take what you went simply using sonar data. Another key feature that we like is that the Android app keeps track of how much you have had...and no registration required! Tab Counter is a Google Chrome Extension that counts the number of currently opened browser tabs and windows. This was my first chrome extension project and I hope to build more in the future. Feel free to contact me; email works best.